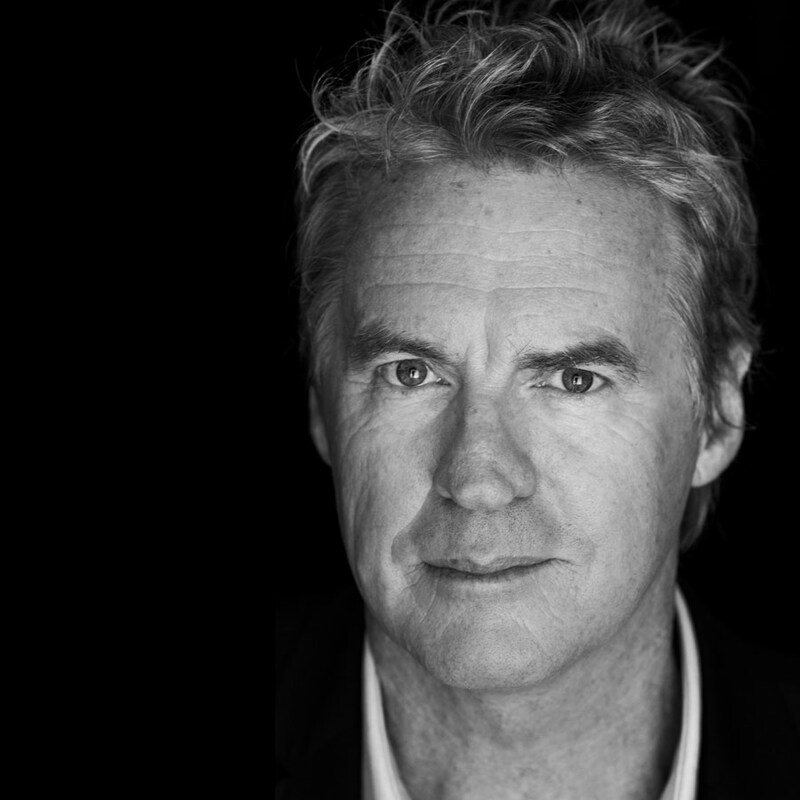 A sublime storyteller, Don McGlashan is unquestionably one of New Zealand's foremost songwriters, artists and performers with five entries in APRA New Zealand's Top 100 Songs Of All Time. His career spans from the seminal post-pop-punk band Blam Blam Blam, to art experimentalists The Front Lawn, to the platinum-selling, internationally-recognised band The Mutton Birds. He’s worked with Paul Kelly, Crowded House and Neil Finn, and his songs have been described by Q Magazine as 'from the same cerebral power-pop mother lode as Big Star and early REM'. His acclaimed 2015 album "Lucky Stars" is a rich new collection of highly personal songs exploring love, regret and mortality, infused with optimism and a deep joy.